One week of running in the endurance capital of the world. Fully customizable to your running style, training needs, and ambitions. If you really want to run away from the stresses of the week, this runaway week is just the medicine you need. Customize it however you would like, but keep in mind variety is the spice of life! 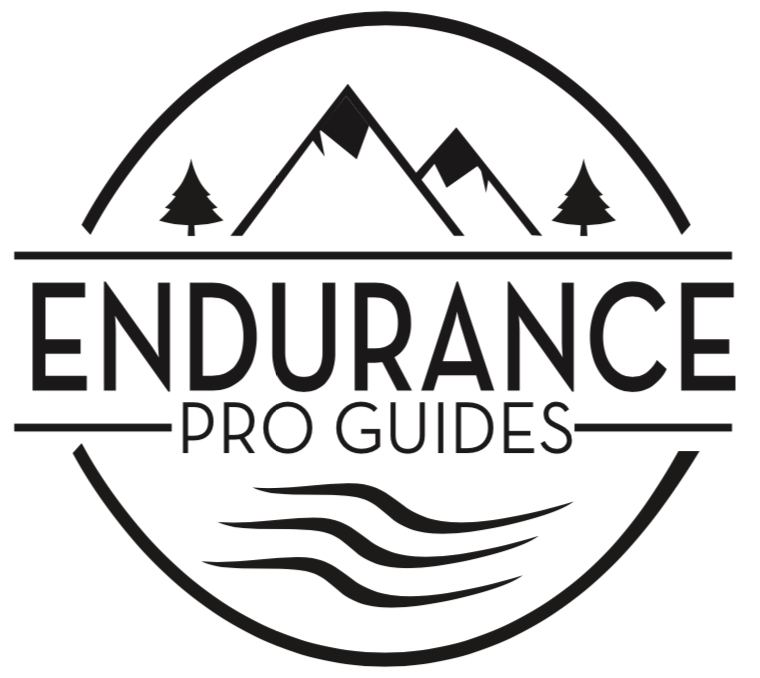 If you have a run that does not match any of our descriptions, simply let us know and your pro guide will be at your service. You are the master of your disguise on this 7-day run escape.